Moscow, 1965. Former Secret Service agent Leo Demidov is forbidden to travel with his wife and daughters to New York as part of a 'Peace Tour', meant to foster better relations between the two Cold War enemies. Leo's natural paranoia reaches its peak: Why have his family been selected? What is being planned? When Leo's worst fears are realised and a tragic murder destroys everything he loves, he demands only one thing: that he is allowed to investigate and find the killer who has struck at the heart of his family. Crippled by grief, his request denied, Leo sees no other option than to take matters into his own hands, thousands of miles from the crime scene. 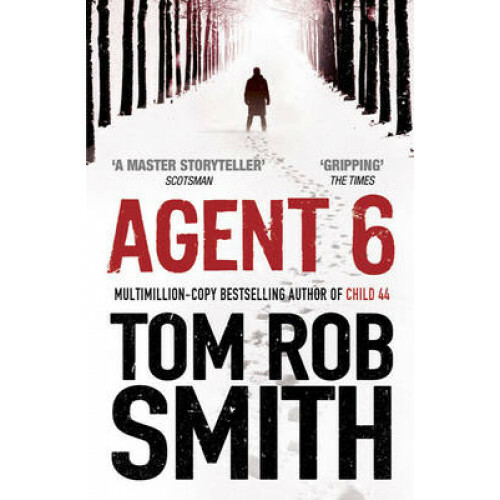 In a surprising, thrilling story that spans decades and continents - from the backstreets of 1960s New York to the mountains of Afghanistan in the 1980s - Leo will stop at nothing as he hunts the one person who knows the truth: Agent 6.